Really Recommended Posts 11/14/14- an old earth, apologetics, and character! | J.W. Wartick -"Always Have a Reason"
Really Recommended Posts 11/14/14- an old earth, apologetics, and character! Another round of links for you to read, dear readers! Thanks for stopping by. Let me know what you thought of the reads here, and be sure to let those authors know also! 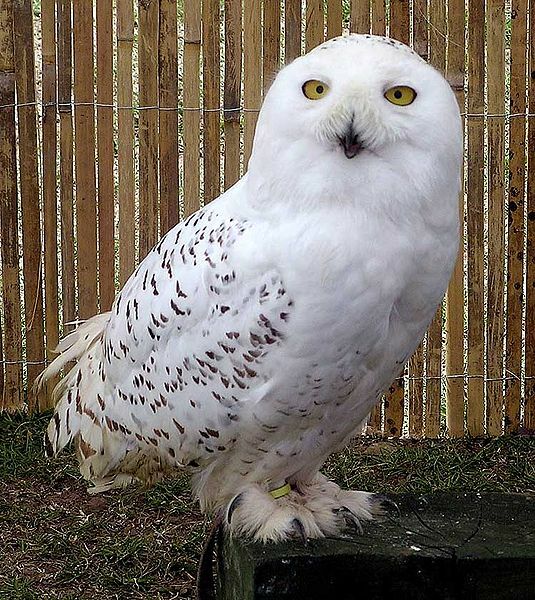 We have a snowy owl edition today because it’s 10 degrees and snowy here. 100 Reasons the Earth is Old– The position that the Earth is 6-10,000 years old is untenable. Here are 100 reasons why this is the case. 14 Ways I Teach Apologetics to my 5-Year Olds– How might we introduce apologetics to children and build a foundation for the future? Here Natasha Crain shares several ideas on her excellent web site, Christian Mom Thoughts. I very much recommend you follow her blog. Your Character is Just As Imporant to Your Apologetics As Your Logic– From a presuppositional perspective, we have a great post about how the way we approach others is just as important as our logic or arguments. Merchandise to Modify one of Modern Man’s Mightiest Misapprehensions (Comic)– Is disagreement possible without hate? Check out this fun apologetics comic.